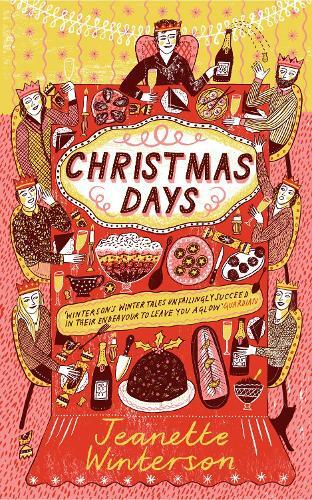 A warm, wise curio, Christmas Days blends fiction, recipes and anecdotes for a celebration of togetherness and forgiveness, as full of Winterson’s love of people as the traditions of the season. For years Jeanette Winterson has written a new story at Christmas time and here she brings together twelve of her brilliantly imaginative, funny, and bold tales, along with twelve delicious recipes for the twelve days of Christmas. Simply love it this very nice book to hold, to read ánd to look at. Jeanette Winterson makes my days to come. With warm greetings from the chilly Netherlands.